We have created Bookwagon after long and happy careers in other areas- teaching and public policy. Bookwagon aims to provide opportunities for every child to build a reading habit. Through recommending and selling only the highest quality children’s books, handpicked from thousands we read, we know the right book for your child. Reading is about joy, experience, variety, and devotion. 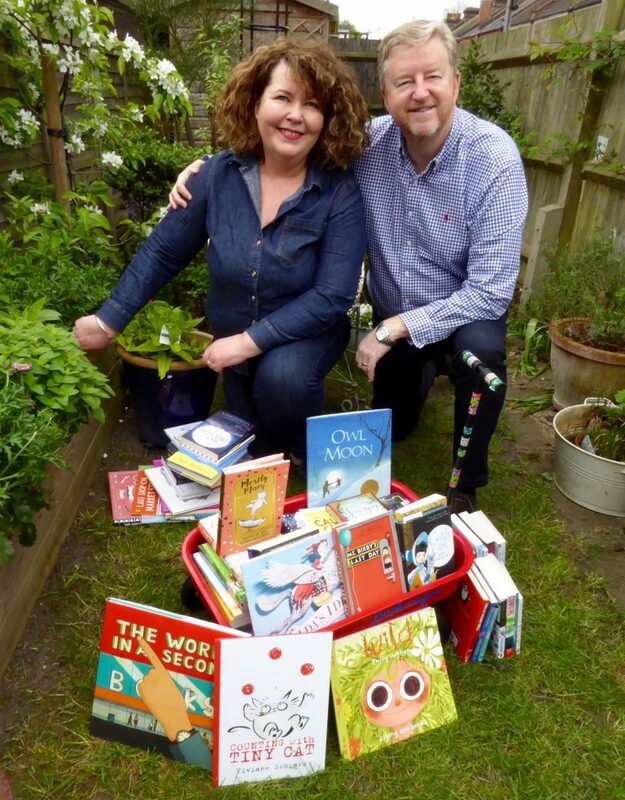 We aim to encourage families and schools support their readers build a life-long love of books, a relationship with the books they read, so that they are truly literate and hooked. Popup sales and consultations, at dates and venues to be announced. We invite you to get in touch, read our recommendations, arrange a consultation or event.